Seeing remarkable mobile-phone hardware in the wild would always makes me stop and stare. It is the likes of industrialize design of iPhone 4S and Xperia phones or the semi-aluminum body of HTC series that would always amaze us out in the open. But as important as the hardware of any phone or tablet, the software would always be the soul of the device’s performance and popularity. Being in the mobile age, we can never deny the supremacy of Google’s Android. 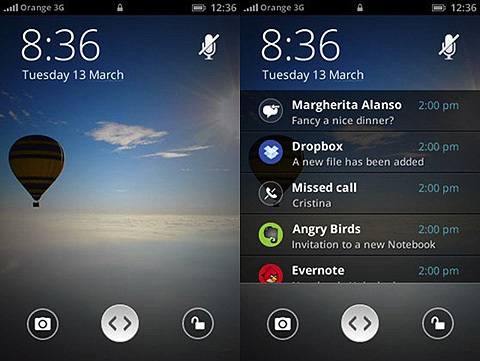 It has the vast majority of handsets all over the entire planet with the ever popular Apple’s iOS on its heels. Coming in at third place is Microsoft’s Windows Phone OS which grabs a small portion of the pie that has been consumed by the two giants. Other platforms are also making waves due to its user-based features like RIM’s BlackBerry OS and the rest of the graph are negligible portions of defunct or abandoned OS like WebOS, Meego, and the once-domineering Symbian. Starting to penetrate an Android/iOS-driven market post a great challenge, it’s a difficult path that has been endured with demise by Meego, WebOS and Symbian. Mozilla is taking a great leap to enter this mobile OS war and the likes of this web browser giant could make all these adversaries into a piece of cake. The Firefox maker is now in the process of making its own mobile operating system. This weird Android-ish OS runs apps in HTML5 that made it somewhat faster, lighter and more flexible compared to Google’s Android. 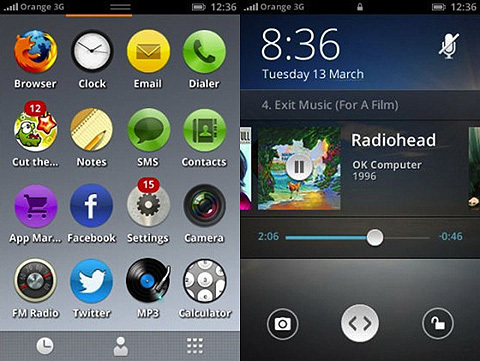 Project Firefox OS aka Boot to Gecko (B2G) apps are displayed in rounded or circular icons with a scrollbar that depicts screen pages. The interface looks somewhat “decent” for developers to sink into this platform. No one can argue that developers play a significant role in the early years of an Operating System and Mozilla is a big name to ponder upon if I were a developer. But what’s more interesting is that how will this platform transpire into a bigger community of apps and services – that if Mozilla can handle pressure.